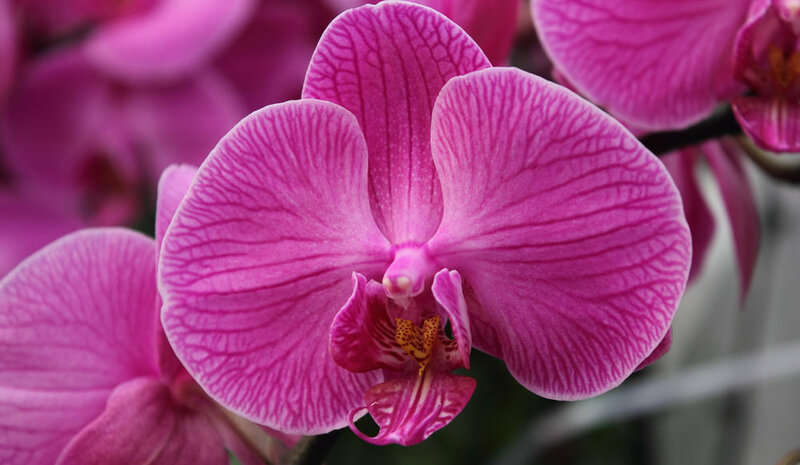 The Orchid family is the largest family of flowering plants. The number of orchid species equals about four times the number of mammal species, or more than twice the number of bird species. It also encompasses about 6–11% of all seed plants and is known for its beauty and luxury. It is a versatile cut flower and a beautiful plant for either indoor or outdoor use.